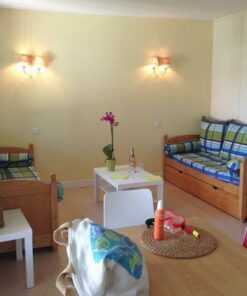 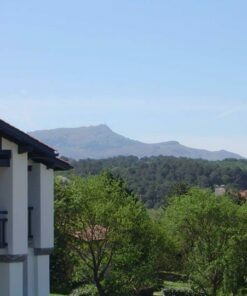 As a couple or as a duo, the Bounty apartment is the ideal choice for a holiday for 2 or even 3 people on the Basque coast..
Intimate and cosy at the same time, the Bounty apartment is ideal to welcome you as a family or in a small group of up to 3 people. 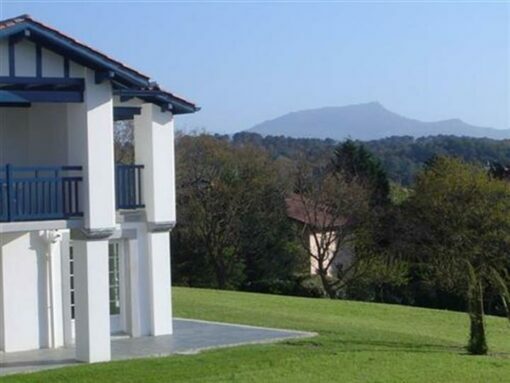 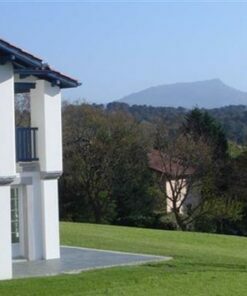 The residence is located 800m from the city centre of Bidart and 5 minutes from Biarritz, so you can take advantage of your stay to explore the Basque Country. 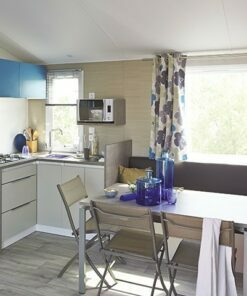 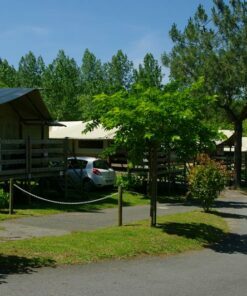 You will enjoy the services and entertainment of the 4-star campsite and rest in our cosy accommodation. 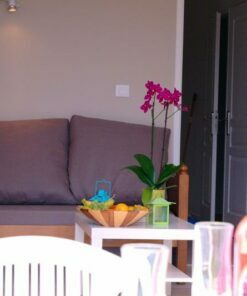 You let go and spend an ideal stay in the 64 signed Oyam. 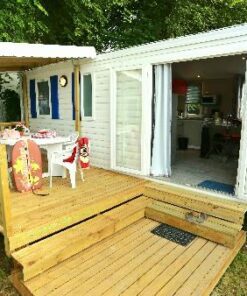 It is the smallest but not the least advantageous, its price is also an asset. 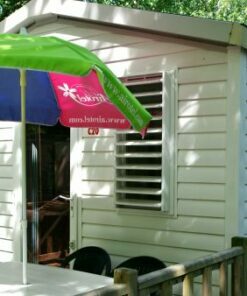 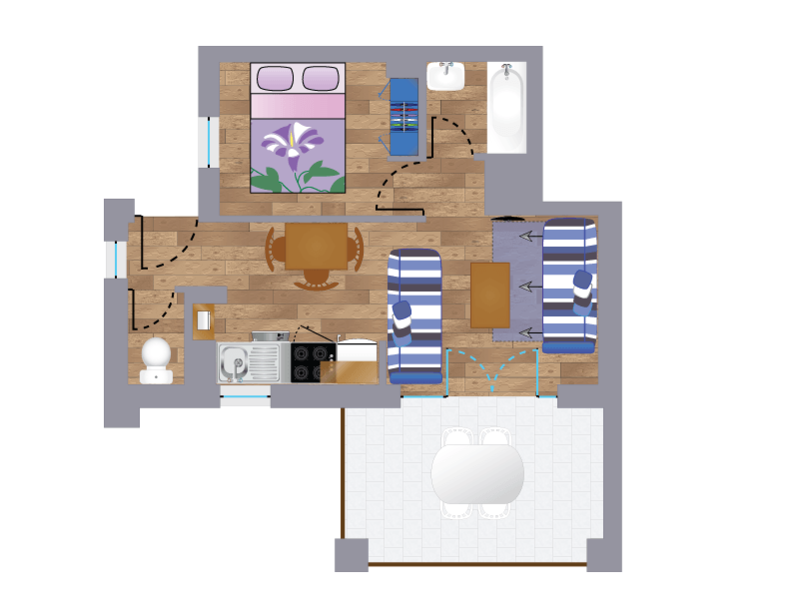 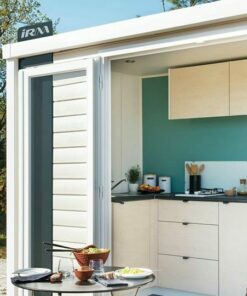 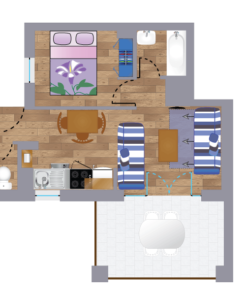 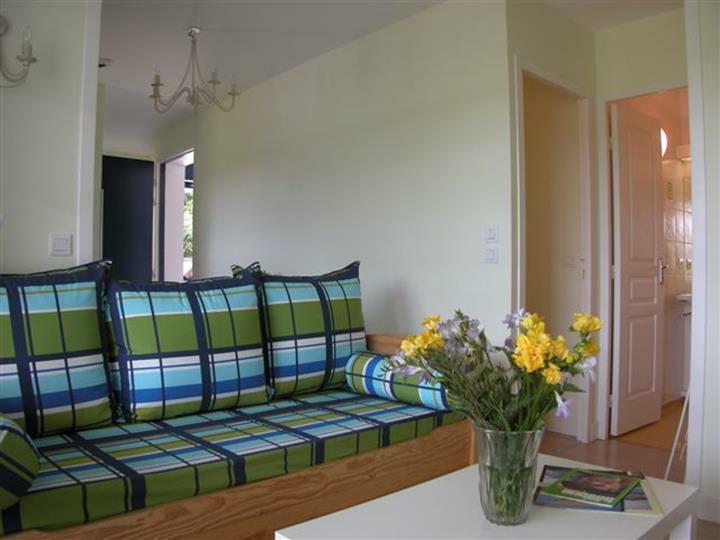 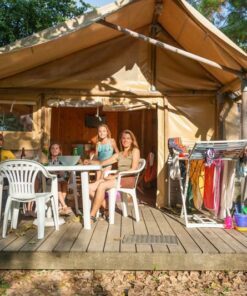 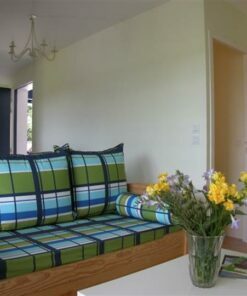 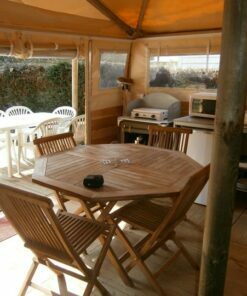 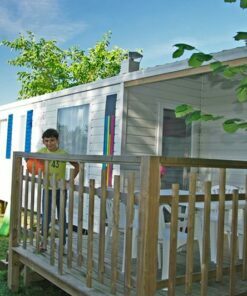 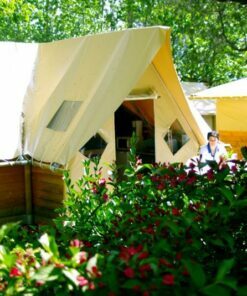 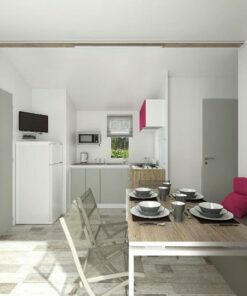 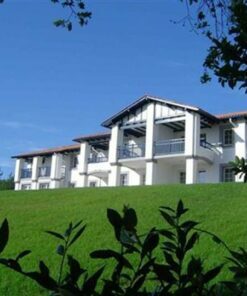 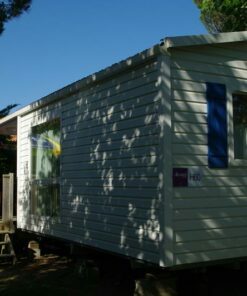 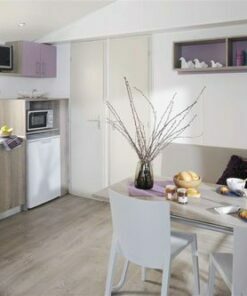 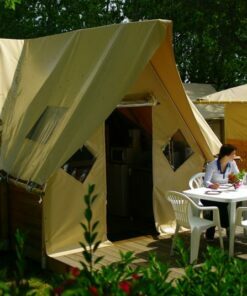 ACCOMMODATION IN A CAMPING NEAR BIARRITZ FOR 3 pers.